If you are a WordPress website owner who uses Yoast SEO plugin for your On-page SEO, you would want to read about this bug that has been impacting owners like you. 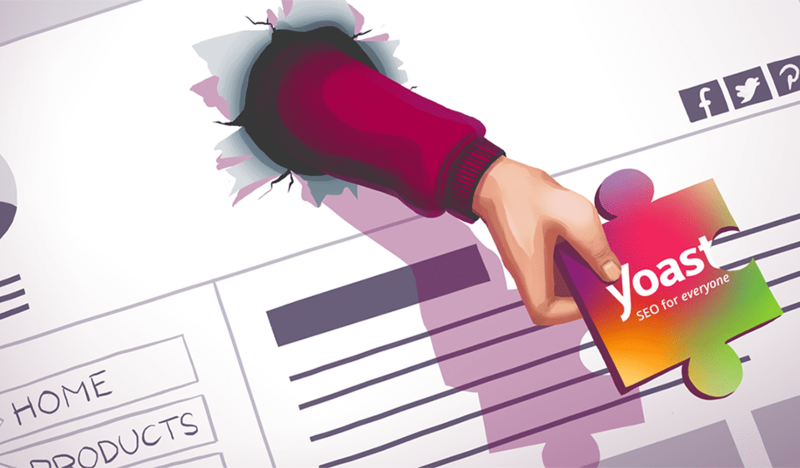 In early March Yoast SEO released an update to their plugin that changed a particular setting that has potentially negatively impacted website rankings. You can read more information about the story here. Subsequently, Yoast has released an update to the plugin but the bug might still be impacting your website right now. In the video below Broadcast SEO owner Amit, demonstrates how to revert this setting. We always suggest that you have a backup of your website before you attempt any changes. If you do not see “Search Appearance” under the Yoast settings, then you will need to update the Yoast plugin first to its latest version. If you want our help in checking this setting for you, please contact us on 1800 467 265 or [email protected] Alternatively, you can fill our contact form here.